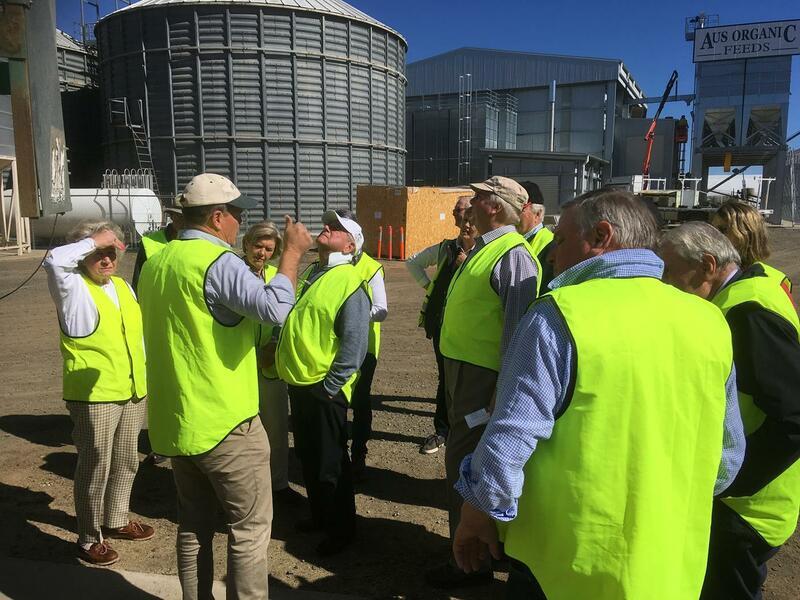 The Marcus Oldham Board recently travelled to Toowoomba to hold a Board meeting, visit a number of agribusinesses, and to host a ‘graduates and friends’ of the College function. Chairman and 1971 graduate, Bruce Wilson, believes it is important for the Board to visit other States to obtain a greater understanding of how graduates are progressing and to communicate with alumni and the wider agricultural and equine sectors regarding the latest developments at the College. 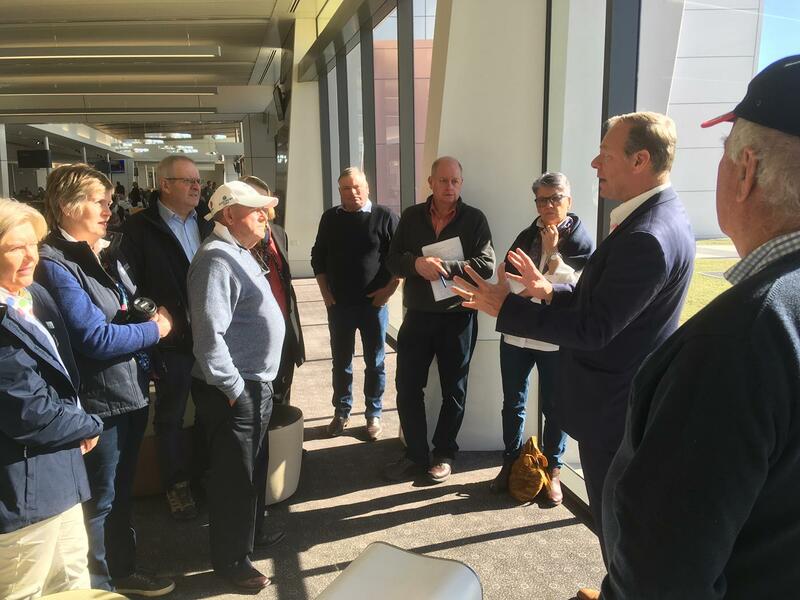 The Board visited the Wellcamp Airport and Business Park where they learnt that the facility operates as an international cargo hub connecting Australia’s leading primary producers and processors with growing consumer markets across the globe. Other visits included a tour of Quentin and Michelle Kennedy’s Kialla Pure Foods facility. The company only mills certified GMO-free organic cereal grains. They export to countries such as New Zealand, Singapore, South Korea, Japan, Indonesia, Taiwan and Malaysia. At Withcott Seedlings, the College Board were addressed by family owner and CEO, Mike Hindle. The business is a major commercial supplier of vegetable seedlings to the East coast of Australia and forms an integral link in the supply of fresh food throughout Australia. At the ‘graduate and friends’ get together, the Principal, Dr Simon Livingstone acknowledged the contribution the Board make to the ongoing success of Marcus Oldham. Register your interest for the College Council Stay Connected.